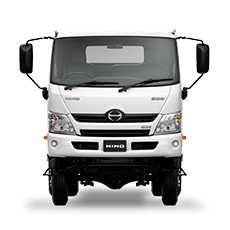 Does my vehicle have an outstanding recall? 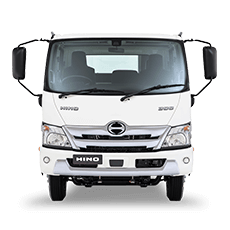 Hino Motor Sales Australia is dedicated to providing vehicles of outstanding quality and value. 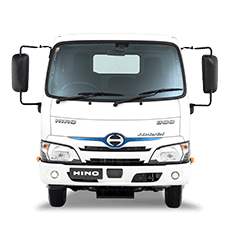 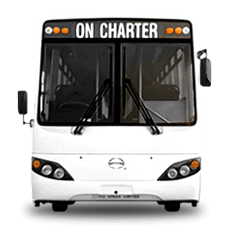 As part of our constant efforts to ensure ongoing customer satisfaction and safety, Hino has a dedicated page available for customers to check if their vehicle is impacted by a safety recall. 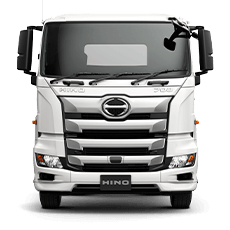 More information about a safety recall is available by calling the Hino Care Centre on 1300 01 HINO from 8:30am to 6.00pm AEST Monday to Friday or by contacting Vanderfield Hino. 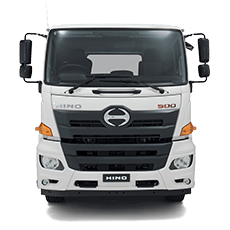 Is my Hino affected by any recalls?